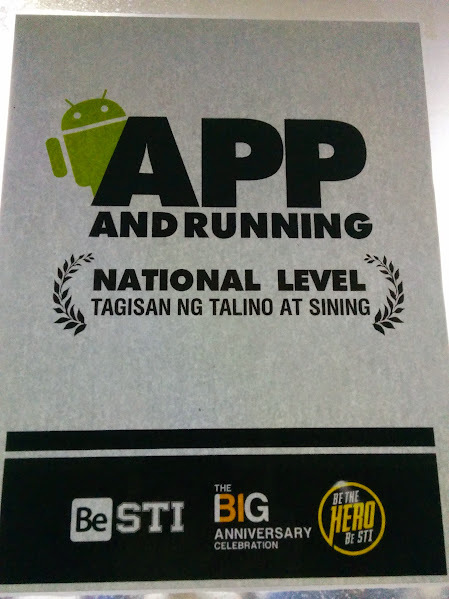 I was invited by STI to be one of their judges for the National Level of their Tagisan ng Talino 2015's App and Running, an Android App Development competition. STI's Tagisan ng Talino will be held in General Santos City on March 5 although the App and Running already started in the afternoon of March 3 to give time to the participants to develop their apps. I commuted to NAIA Terminal 4 for our Tiger Air flight. It was my first time in NAIA Terminal 4. Our flight left 30 minutes past the scheduled departure time but we landed almost on time. We were picked up from the airport by GreenLeaf Hotel GenSan van. We arrived in the hotel and met with the organizers from STI. Due to a problem with the hotel rooms, it took a while before I got a room and I had to work in the hotel lobby while waiting. There were two people in a room and the hotel only gives one access card per room. Once I got inside my room, I charged my devices and rested for a few minutes. I had dinner in the hotel's Mint Cafe (grilled tuna belly, avocado shake, and tiramisu). 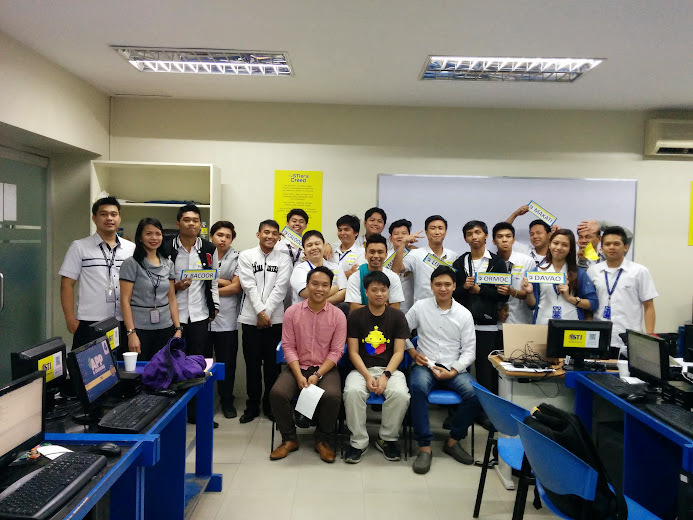 After eating, I walked to STI General Santos to check out the participants who are still working on their apps. I went back to the hotel and slept early. The next day, I had breakfast in the hotel and went back up for a video call. After that, I went to the STI campus. After a short briefing, the App and Running judges were toured around the other competitions. I met with Kuya Avel, Google Business Group (GBG) GenSan community manager, who is also one of the judges for the Photography competition. I went back to the App and Running venue (a computer laboratory). The judges had early lunch before the start of the judging for the different competitions. It took more than two hours for us to finish the demo and judging for the 8 participant teams in App and Running. 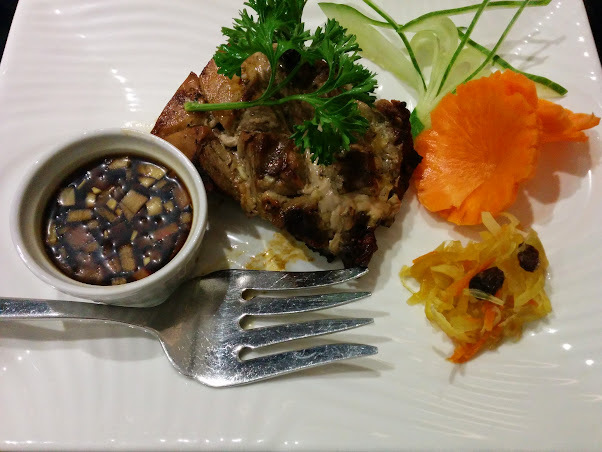 After judging, we went to the hotel for the awarding and had dinner in STI. I also went to SM General Santos City (just across the street from STI and the hotel). Early morning of the next day, we went back to Manila. We only had a short amount of time in GenSan and I was not able to go around. Hopefully I can be back there soon.